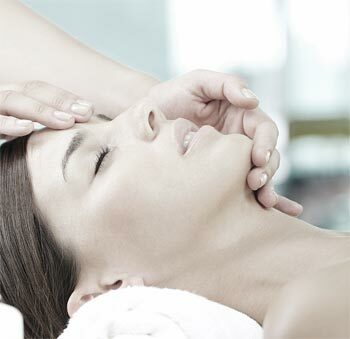 Treat your body like a temple with this detoxifying and firming treatment, guaranteed to leave your body looking sleek and smooth. 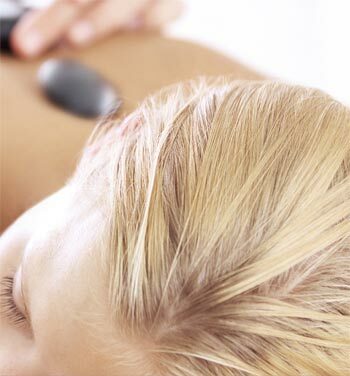 This treatment begins with a citrus herbal body brushing to stimulate lymphatic drainage and detoxification. Focusing on the body's showing signs of cellulite and water retention, peptides are applied to specific areas of concern to stimulate collagen production and firm the skin. Your body will then be covered in a European inspired Espresso Limón Slimming Oil formulated to purify and tone the body. 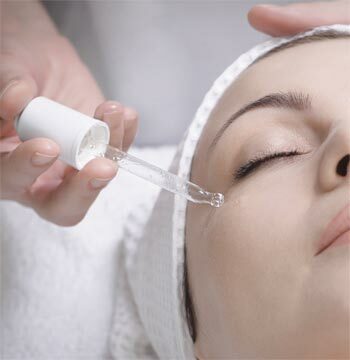 This luxurious treatment will keep your body looking fabulous all year round.